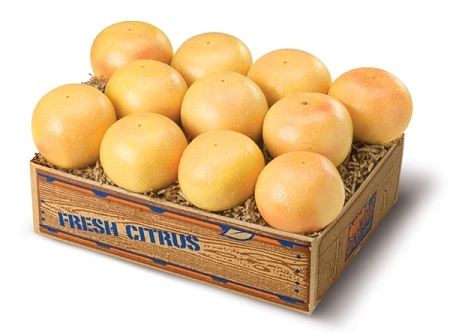 The finest grapefruit in the world are unbelievably sweet and juicy! Grapefruit and Grapefruit juice are great-tasting natural foods that have many health benefits. 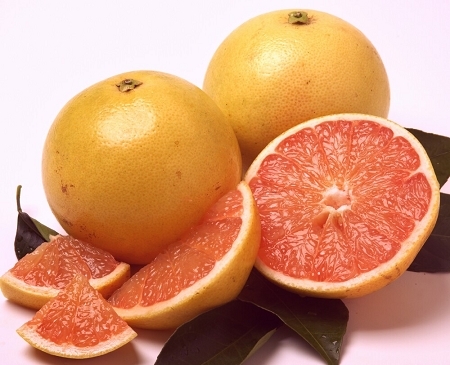 Grapefruit is heart healthy, has no fat, saturated fat, cholesterol or sodium. In fact, half of a medium White Grapefruit provides a full day's supply of vitamin C in addition to other important vitamins and minerals. Enjoy!